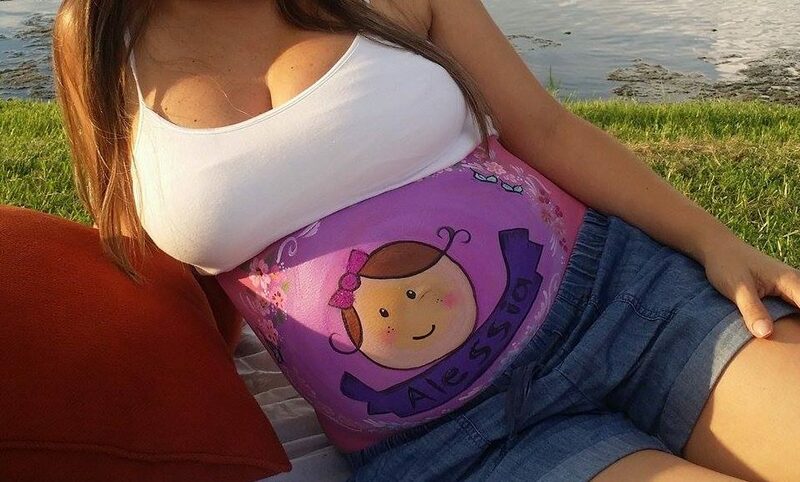 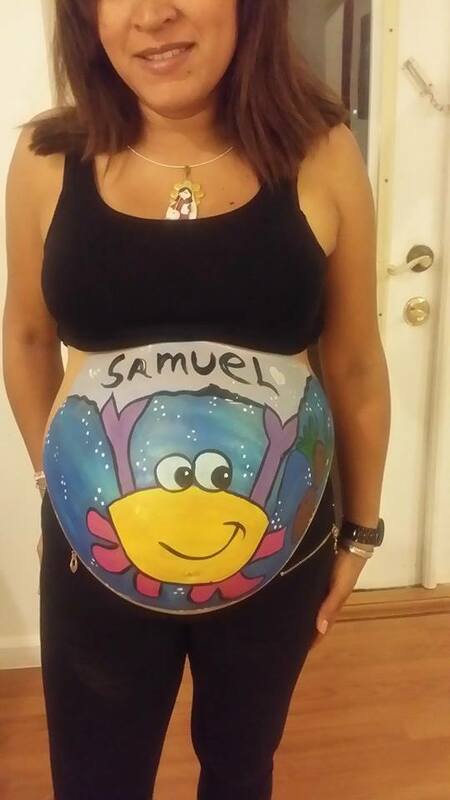 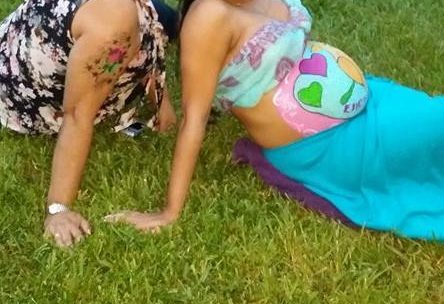 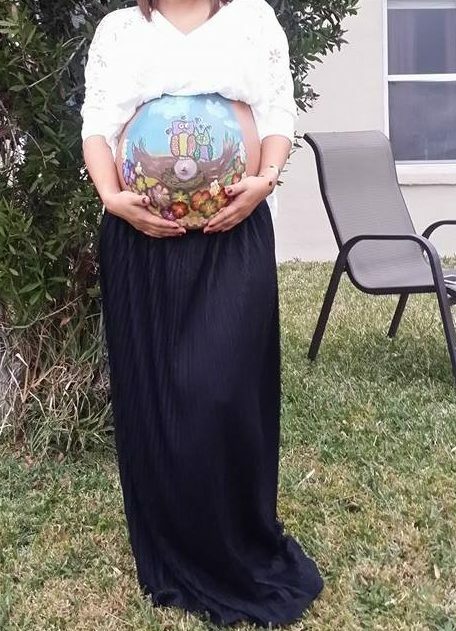 Prenatal belly paintings are great for any expecting mom. 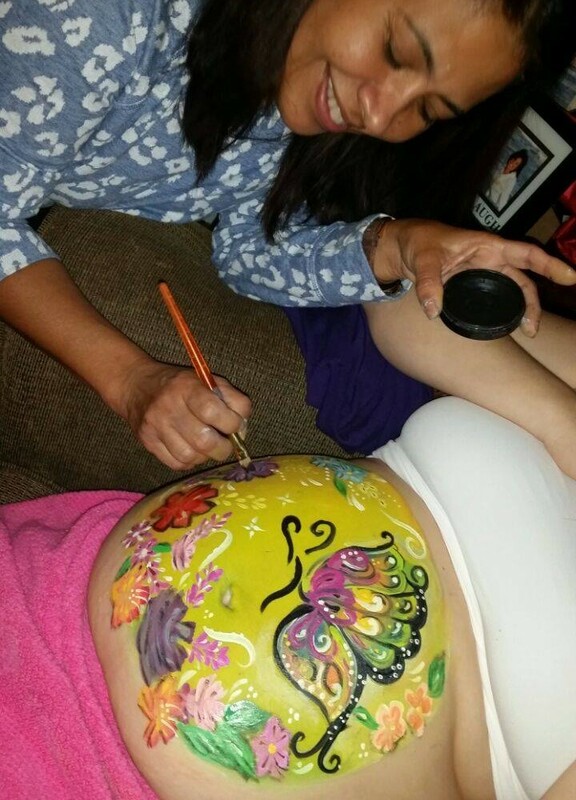 Turn your Baby Shower into a creative art exhibit! 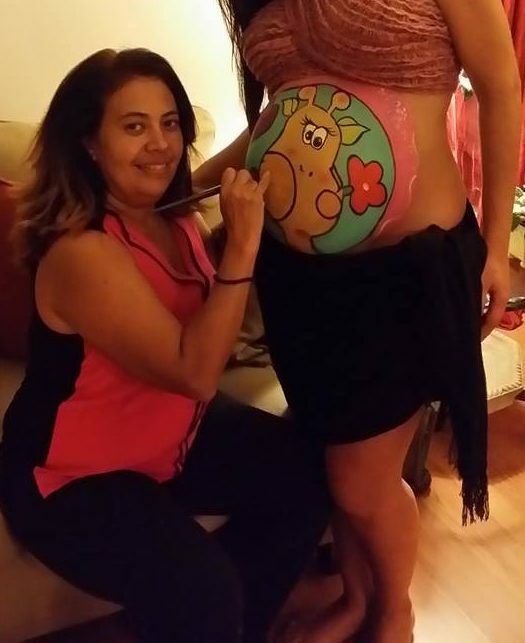 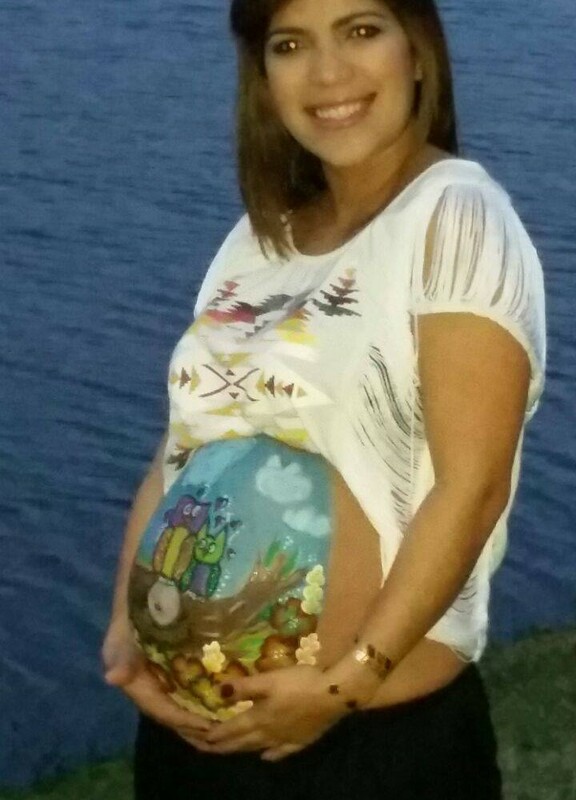 These paintings are also great for Maternity Pictures as they offer something different and creative. 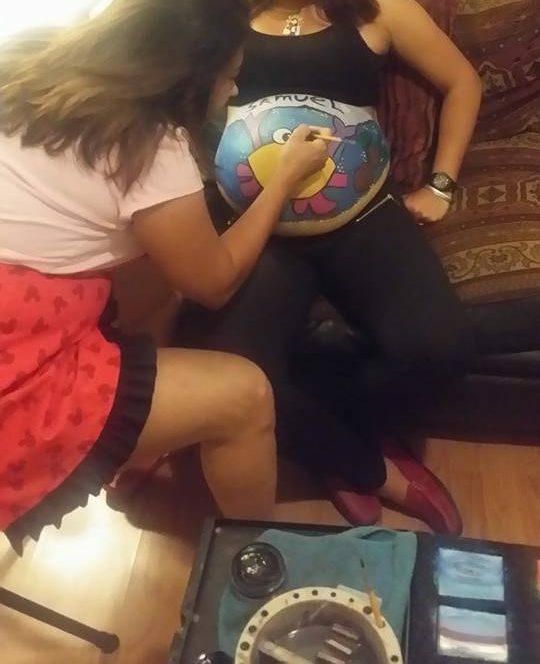 Pooof Productions is located in the heart of Central Florida. 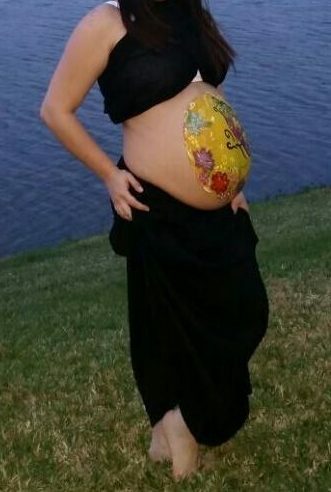 We offer our services in the Tampa bay, St. Petersburg, Clearwater, Safety Harbor, and Orlando Florida Area.